One of the Best kept secrets in Martin County. Per - One of the Best kept secrets in Martin County. Perfect laid-back living in this unique community, Offering breathtaking beaches and waterways to quaint downtown Stuart and Jensen shopping, dining and art district. 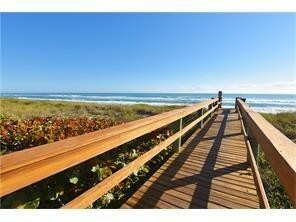 This is a unique 3 BEDROOMS and 2 baths unit includes the beautiful furnishings and the largest boat slip & Lift. You will fall in love with this unit. Residents are active and social. This condo ALLOWS PETS, 2 large dogs NOT AN ISSUE!! The unit has covered parking, an elevator, everything is perfectly maintained, come and see. Perfect for personal use and/or rent on the months you are away. True Gem With timeless beauty and modern comforts. - True Gem With timeless beauty and modern comforts. Owner has an eye for design & details. The home is a 4/3/3 & office with an abundance of space and storage. The expansive master suite has a sitting area, custom over-sized closet and inexpressive bath.Kitchen is a must see with the upgrades,added extra cabinets and island, simply beautiful! Very warm and inviting for entertaining with family and friends. Classic large porcelain title though-out the home, 3 car garage and paver patio make this home truly special. 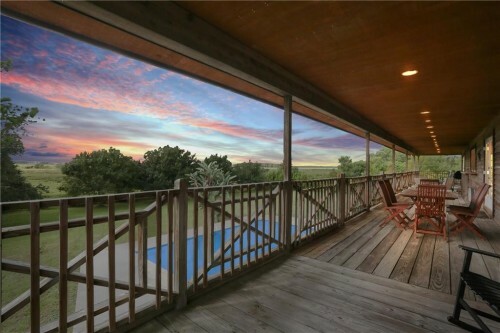 Located in the desirable Martin County with great schools and one of the most active fun loving communities. Close to major highways and airports. There is a one time capital contribution fee equal to 3 x the monthly fee due upon closing from the buyer. This is an Amazing home and ready loving family! ~Perfection Plus~ Tropical Paradise~ Spotless ~Tip - ~Perfection Plus~ Tropical Paradise~ Spotless ~Tip Top Shape ~Prestigious living in Pam City. 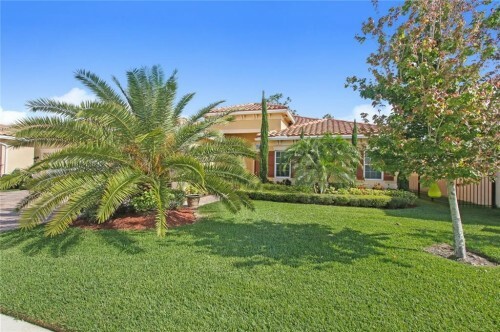 The home is cradled in a spectacular setting of lush palms and ferns. The loving care makes this spotless home move in ready, making no demands on the new family. 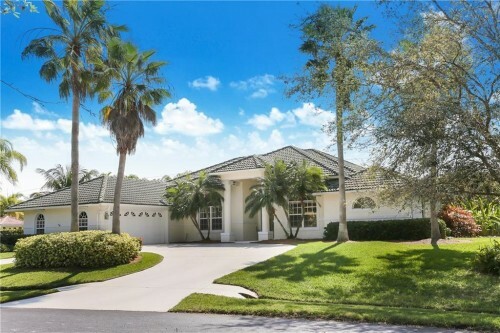 Secluded gated community offers great schools, close to beaches, boat ramps, fine dining and shopping & all major hwys. Home offers many spectacular features, Super floor plan, 4/3/2 plus an office, plus mancave/wine room, new floors though out the home, new baseboards, Picture perfect kitchen with beautiful thick granite & cobblestone backslash, updated bathrooms and a wonderful Patio with a handcrafted surf board table top and built-in grill made for family fun! Pride of ownership shows the home has been maintained & loved. NO surprises here.